It’s amazing how quickly a year can fly by. This year, in particular, I’ve felt has been sped up by some time-controlling madman. And so it was with surprise that I found myself consulting my diary recently only to find the Virgin Wine Festival had come around again. Last year, the boy and I headed there with zealous joy – a whole day of wine tasting at the Royal Horticultural Halls seemed too good to miss. And at £15 a ticket, a few hundred other people seemed to wholeheartedly agree. 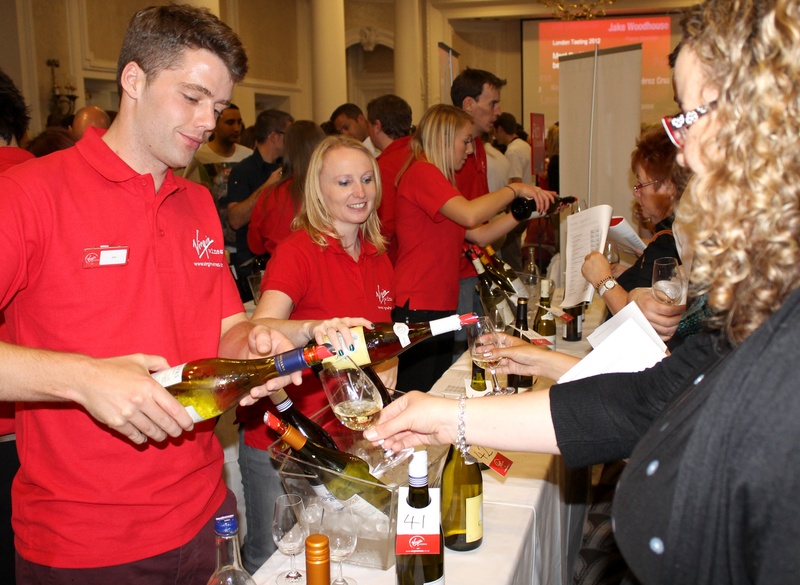 This year, Virgin had decided to up its pedigree and move events to the Waldorf Astoria hotel in Aldwych for its eighth annual festival. As a change, the event was held on two days – a shorter evening slot on the Friday, followed by a five hour session on the Saturday. As we couldn’t attend the longer one, we showed up Friday evening (at 6pm on the dot, just as the doors opened) to try out what was on offer. 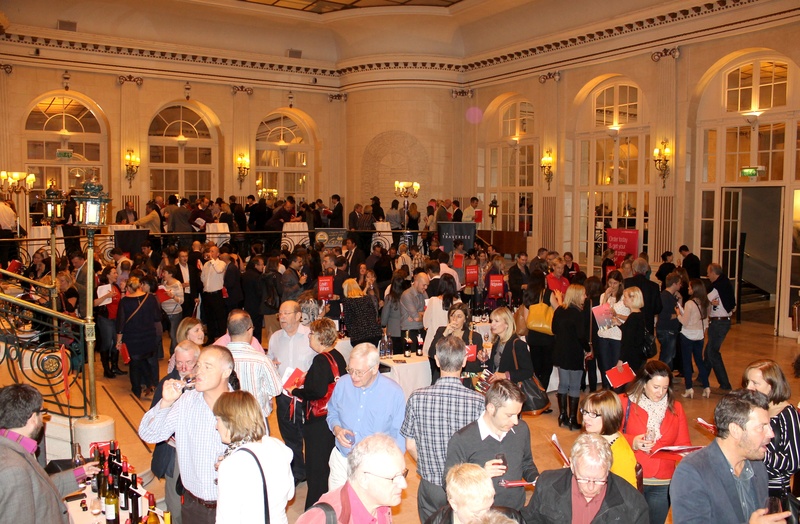 The evening event had fewer wines and was held in a smaller section of the hotel’s Palm Court room. Regardless, with 97 wines on the list, there was more than enough to satisfy the taste buds for three hours. Using our (highly technical) check-mark system (with an X meaning the wine is a no go through to three ticks, symbolising a stand out wine) we proceeded to fill our glasses repeatedly to really get a feel for the online wine company’s offerings. This year, I found a greater proportion of highly rated wines than last. Maybe it was just good luck, but a vast majority of the wines received two ticks rather than an X.
Finca Manzanos Seleccion de la Familia Rioja: Of the five wines on offer from Finca Manzanos, this one stood out for me. It smelled of autumn: brambles, wet leaves and crisp air. But there was also an exuding warmth from this – no don’t borne from the beautiful setting on which it’s grown: a plateau overlooking the confluence of the Ega and Ebro rivers in northern Spain. It wasn’t overly heavy, and could be considered a good wine for sipping on a cool, autumn late afternoon. It retails at £9.99. De Martino 347 Carmenere Reserva 2010: I’ve recently become a growing fan of Carmenere, which is a big change since I used to rule out any wines from Chile after having many an unpleasant one from that country. One of my friends, however, is a big advocate after spending time in Chile and she introduced me to this grape varietal. This wine from De Martino is highly drinkable and comes from the highest vineyards in that country. It was bold without being too harsh on the palate, coming across with flavours of plump fruit and vanilla. A great wine to have with friends during an evening meal. It costs £9.99. Reina Mora Special Selection Malbec Bonarda 2011: Like Chilean wines, Malbec is one I quickly avoid if I see it coming near my glass. I’ve had many that overwhelm my mouth with a distinct bitter, smokiness that I just don’t enjoy. But, never one to give up on a drink entirely, I gave this wine from Argentina a go. And I was surprised. It was far fruitier than any Malbec I’d tried in the past and softer on the taste buds as well. It was bold and fruity, but it wasn’t at all pungent. The boy gave it the thumbs up as well. It will set you back £8.99. Laurent Espinasse La Cote Sauvage 2010: This is produced by small winery, which has been nurtured by Gavin Crisfield, a Englishman who fled from his job as a sommelier at top hotels here to become a winemaker in the Languedoc. I enjoyed many of his range, whose grapes come from various small producers in the region, but this was my favourite of the bunch. Grown at 500 metres above sea level, this was a perfectly balanced, black current, berry and bramble wine with heart. It’s one to sit back with and sip with a loved one after a long day. It costs £11.99. Finca Las Moras 3 Valleys Gran Shiraz 2006: Continuing a theme of loving South American red wines that evening, this was one of the stand outs for me of all the ones I tried. Made in Argentina from a combination of grapes from three Shiraz growing valleys (the Pedernal, Zonda and Tulum Valleys) this was a belter of a wine – really bold and brash, and definitely crying out to be paired with a rare steak. It was slightly smoky with great fruity overtones. I loved it. I think it will be on my Christmas dinner list though, as it’s more of a ‘special occasion’ wine at the cost of £19.99 a bottle. There were, of course, many other great wines but these five really caught my eye. The boy was slightly more lax in his tick system, preferring to focus on refilling his glass than on rating the wines – which makes perfect sense, since that’s what we were there to do. 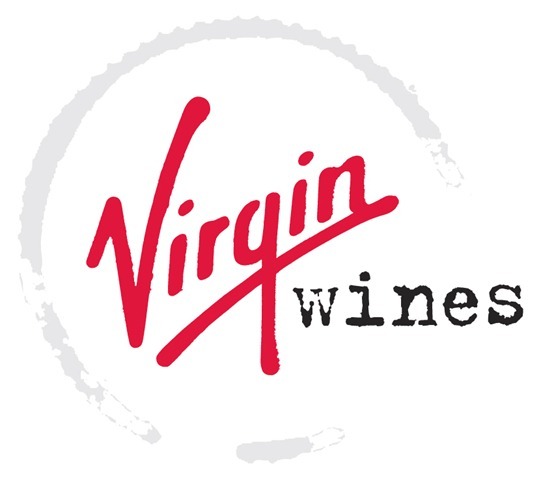 I look forward to discovering more from Virgin wines. It’s ever so pleasurable!